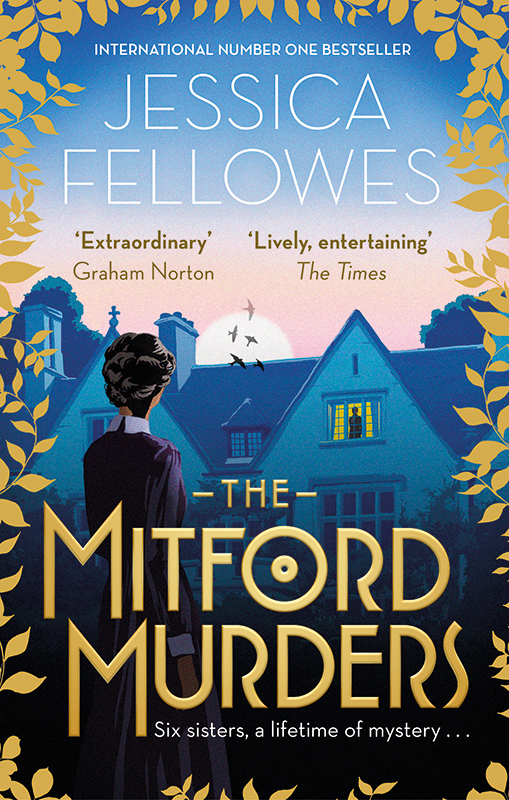 The paperback edition of The Mitford Murders by Jessica Fellowes is out today with a stunning cover illustrated by Garry Walton. Garry’s limited colour palette and subtle tones have created a wonderfully atmospheric artwork. To see Garry's portfolio, click here. Garry Walton Pastiche is represented by Meiklejohn. Published on 5 April 2018.